Rolling Stone has confirmed that rapper Phife Dawg has died after DJ and producer DJ Chuck Chillout tweeted on Wednesday, March 23 about the A Tribe Called Quest member's death. 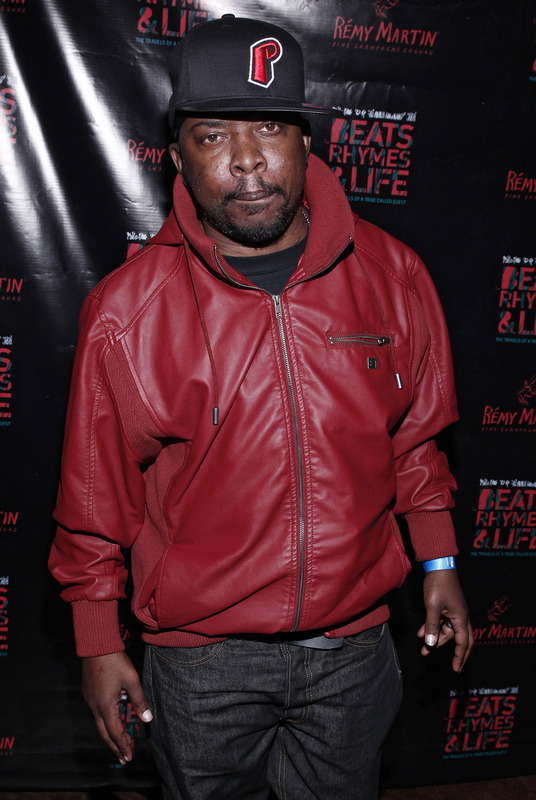 While the cause of death has not yet been released, fans of Phife Dawg, whose real name was Malik Taylor, have been mourning the 45-year-old rap icon. Phife had struggled with his health for years, suffering from Type 1 diabetes and receiving a kidney transplant in 2008, according to Rolling Stone. As a founding member of A Tribe Called Quest — along with Q-Tip, Ali Shaheed Muhammad, and Jarobi White (who left the group after the first album) — Phife Dawg was influential in the hip-hop music scene. The group's first record deal was in 1989 and they were known for incorporating jazz into their raps. While Q-Tip may be the most recognizable voice in A Tribe Called Quest, Phife Dawg's rapping acted as a counter to his childhood best friend's musical style. Though the group was known for their work in the 1990s and broke up in 1998, they reunited in 2006 for a tour. Actor Michael Rapaport even created the documentary Beats, Rhymes & Life: The Travels of A Tribe Called Quest in 2011 about the band after traveling on tour with them in 2008. The Five Foot Assassin from Queens, New York is being remembered on Twitter by fans with #RIPPhife trending after news broke about his death. Yet, if you aren't familiar with A Tribe Called Quest and Phife Dawg's groundbreaking music, here are some of the group's best-known songs to help highlight what a loss Phife Dawg's death is to the hip-hop community. Phife Dawg was a legend and part of a legendary band. He will be deeply missed by his friends, family, and, of course, by his fans.